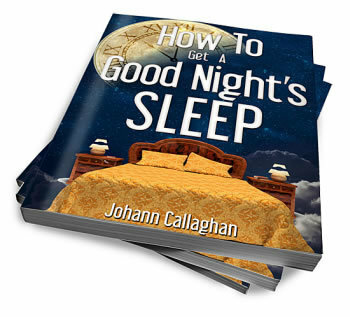 Discover why sleep is so VITAL for a HAPPY and HEALTHY life and how to do it NATURALLY! The ability to rest is the body’s key to healing. Do you struggle with getting asleep at night, staying asleep and feeling exhausted? ‘How To Get A Good Night’s Sleep’ is easy to understand, solution based and backed with research to help you take back control of your night’s sleep.